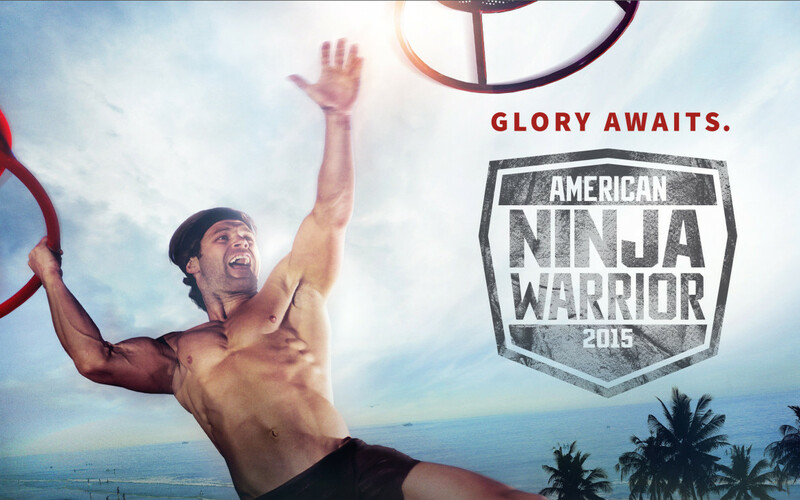 How does American Ninja Warrior relate to the Middle Ages? Well there’s some exciting news coming out of the Archives today! Besides medieval history one of my other passions is martial arts and with that comes a love of fitness. Or at least a need to stay fit to excel in martial arts. 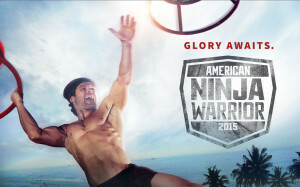 Last fall I set out on a quest to get on the show American Ninja Warrior and started training to achieve that goal. In January I filled out the application and submitted my video. The first week of April, I received a call from the producers with an invitation to the All-Military Qualifier for the show! Side Bar: I served 8 years in the United States Navy; 2001-2009… GO Navy!! I, of course, accepted the invite and during the first week of June I’ll be out in California running the American Ninja Warrior course! This is a great opportunity to bring medieval history to a wider audience and help spread the knowledge of the era. This accomplishment is possible because of you! Your support of the website and podcast help propel medieval history into the mainstream. Thank you for your continued support over the years and in the future! Below is part of the video I submitted to the producers. There is a brief ‘behind the scenes’ of the podcasting process and some fancy sword work!